I created a web design for fun, please take a look and download it if you like. Update (10/23/2014): I created the demo here. 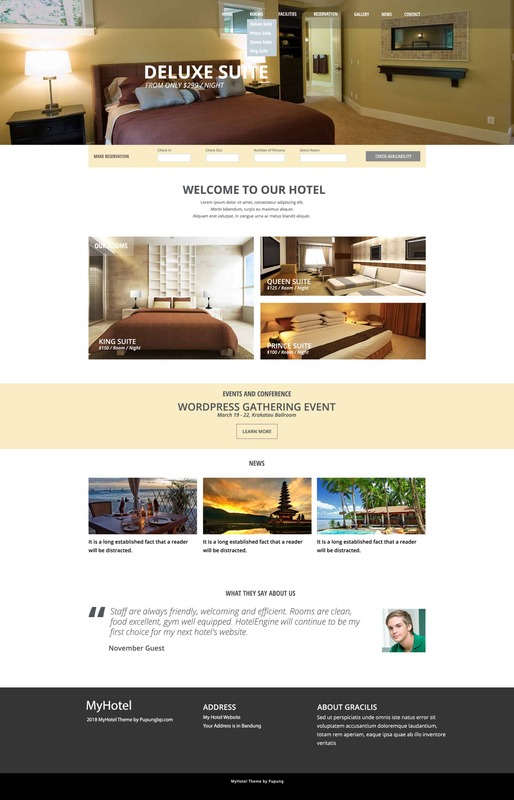 I also submitted to WordPress Theme Directory, still wait for their reviews. Or Visit Planalto Lite page to Download it. The theme was originally designed by Firman W for Wordspop, but then I re-created the theme for a simpler usage. A plugin companion to expand this theme capability is on the way. For live preview, you can visit my other blog.